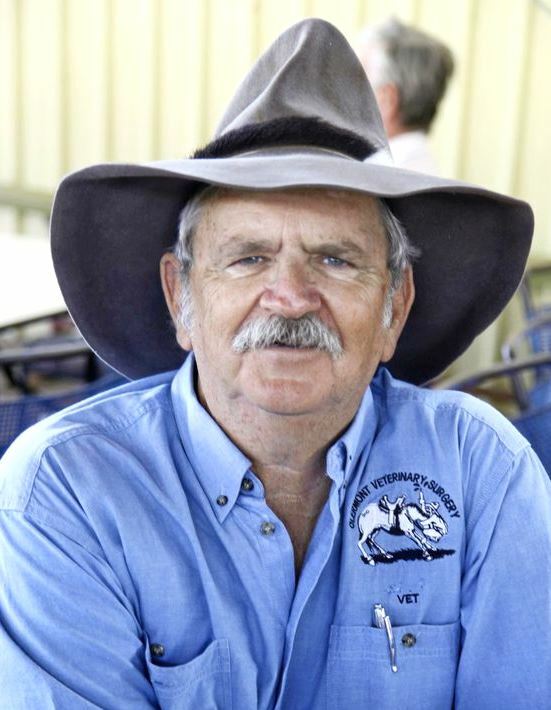 Australian Cattle Veterinarians president Dr Alan Guilfoyle says there has been a noticeable uptake in the use of pain relief products for cattle by Australian producers in the past few years. Dr Guilfoyle, a vet from Clermont in Central Queensland, presented sessions on animal welfare at a recent BeefUp field day in north Queensland and said there was clear evidence of strong usage of pain relief products among the 250 producers present. “It was surprising the number of people who have already adopted the whole principle of analgesia,” he said. Dr Guilfoyle said in his own practice he also has seen a distinct increase in the number of producers using pain relief, both in over-the-counter analgesia now available such as Tri-Solfen and in the oral and injectable forms available from their veterinarian. While it was difficult to definitively measure the dollar benefits of using pain relief, he said the subjective evidence of benefits to production were clear. “$2 spent on a $400 calf – that calf will go out straight back on to mum, they’re not going to lie around and they’re back on the teat and they’re walking, your odds of infection are going to drop, and there is less post-branding stress. Dr Guilfoyle said just as producers needed clear strategies for dealing with drought or events such as bushfires, they needed to have clearly defined plans for welfare. “If you go away, there is always something goes wrong, you need a standard operating procedure for every one. He encouraged producers to work with their vets to develop a clearly defined welfare plan. The Australian Cattle Veterinarians have developed the WelfareCheck program that allows for guided consultation between a producer and their veterinarian in order to produce a farm animal welfare plan that recognises and manages any major welfare, and satisfies the producers’ LPA animal welfare component obligations. Participation in WelfareCheck enables producers to demonstrate they have properly considered animal welfare risks for their individual farm in a program that is recognised as a higher standard of welfare management by processors, industry and the general public. Dr Guilfoyle said it seemed inevitable that producers will need to have a welfare plan as part of their social licence to operate in future. “You can see it coming,” he said. “And it is not an impost, it is no different to when you go for a drivers’ license and they say ‘well show us where you learned to drive’”. Dr Guilfoyle said that while it was hard to put a percentage on the number of cattle producers now actively using pain relief products for their cattle for branding, castration and dehorning, it was clear anecdotally that the level of take-up had been strong and was growing.